SEO Meta tags are very important for any blog so we give you how to ADD SEO Meta Tags Title, Description and Keywords in Blogger. 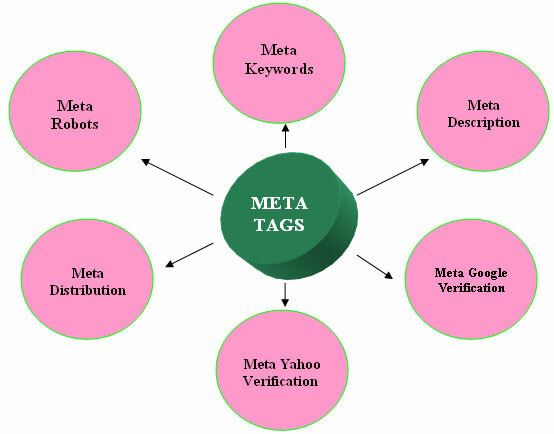 Meta tags give all about documents and crawl by Google crawler in their search engine. Meta tags not display on the page but its show in search engine results of your website. Meta elements are show page description, keywords, author, author email and other metadata. Google bots read Meta tags of blog and give this information to Google search engine to show your website in Search Engine results Pages (SERP). 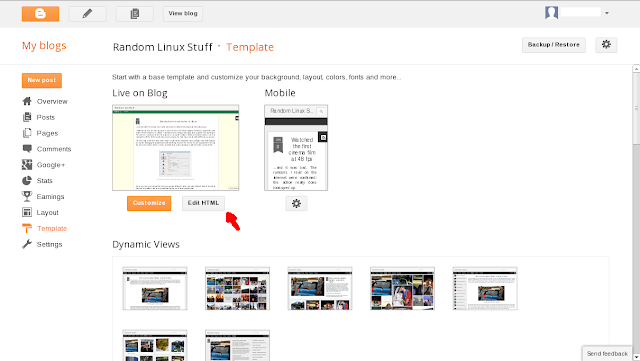 We give you tutorial of Meta tags inserting in blogger template. You can put Meta tags in Blogger template for better ranking in search engine with follow easy steps. After <head> section put following code in your template. Change you original data to demo data as your need. Save your template and Go to your blog, view page source to see your description and keyword.